The tone in which the Indian skipper talks in post-match press conferences makes it clear that we can get to cricket only after we get over the arrogance. The drubbing of a 4-1 series loss to England notwithstanding, Indian skipper Virat Kohli believes this is the best cricket team India has had in the past 15-20 years. You beg to differ? Go do that. If there is one thing just as predictable as India's overseas losses, it is Kohli's habit of venting out his frustration, stemming from defeats, at the media. The series loss in England was no different. The tone in which Kohli talks to journalists in post-match press conferences tells you we can get to cricket only after we get over the arrogance. So, while Kohli basks in the glory of leading the best cricketing team the country has had in the last 15 years (ignore the fact that India won the 2011 World Cup in the past 15 years because just like the boss, the captain too is also always right), let's first look at where this claim finds its formal genesis. 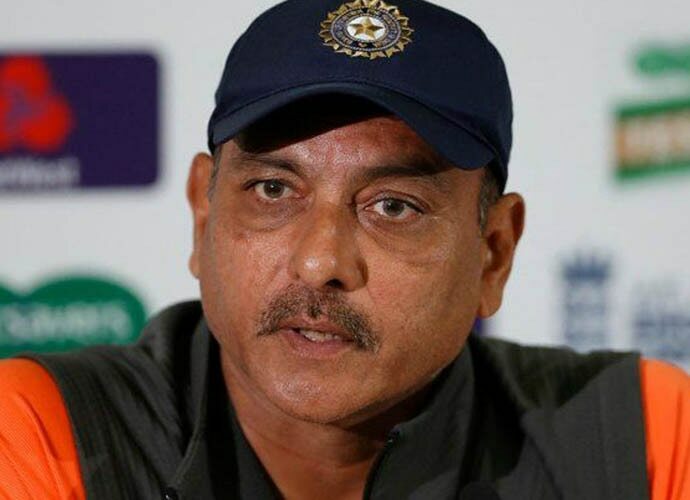 The claim was first made by Indian coach Ravi Shastri. Point to remember here is that enough voices have been raised against Shastri continuing in the coach's position. But we give him the benefit of doubt and assume that he did not make the statement to save his own position. Let's dissect his claim instead. "As hard as our guys tried, England were one-up on us there. Nothing to take away (from them), the endeavour of this team is to travel well, compete and win. 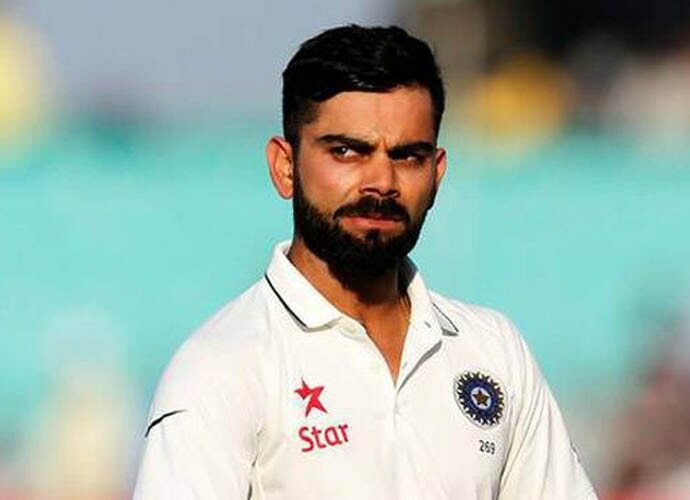 If you look at the last three years (when Kohli has been captain), we have won nine matches overseas and three series (against West Indies and twice in Sri Lanka)." "I can't see any other Indian team in the last 15-20 years that has had the same run in such a short time, and you have had some great players playing in those series." He mentioned that in last three years, the team has won nine matches overseas in Tests and three series. But sadly, two of those have been against Sri Lanka (2015 and 2017) and one against West Indies. Apart from them, India had mostly indulged in home series against Australia, New Zealand, West Indies and Sri Lanka. In 2018, India won just two Test matches out of seven played — one against South Africa in January, the other against England at Trent Bridge. The team failed to win both series. India lost the second Test played at Lord's in London by a whole inning and 159 runs to England. That's not an achievement to be proud of, forget being arrogant about. A coach's job is to pep up the team when it feels down and out. But it is also his job to gets the 'boys' back in touch with reality when they forget they are not bigger than the game itself — neither as captain, nor as a player. 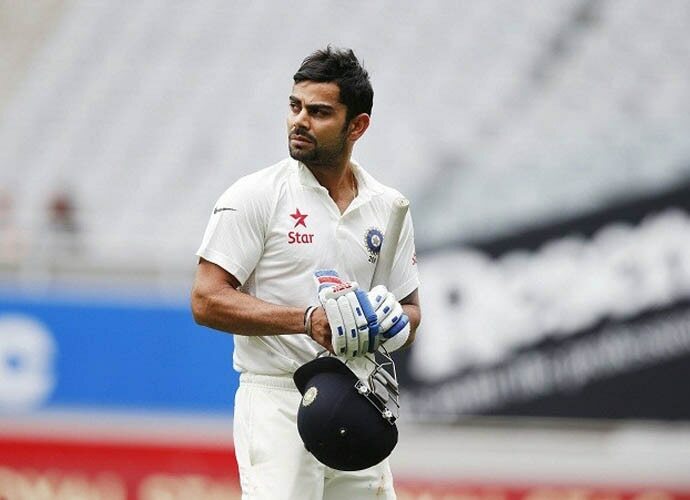 Several decisions taken by Kohli have come under sharp criticism. But the nature of his job creates room for going wrong with taking calls. And that's okay. What's not okay is to treat the cricket lover with contempt — and the press with disregard for it is you on the ground and not them. Cricket means a lot to a country which doesn't have much to celebrate in other sports. The burden of expectations on Kohli, or any cricket captain, is also compounded because of this reason. Kohli is a great batsman. It's his arrogance that overshadows it all.